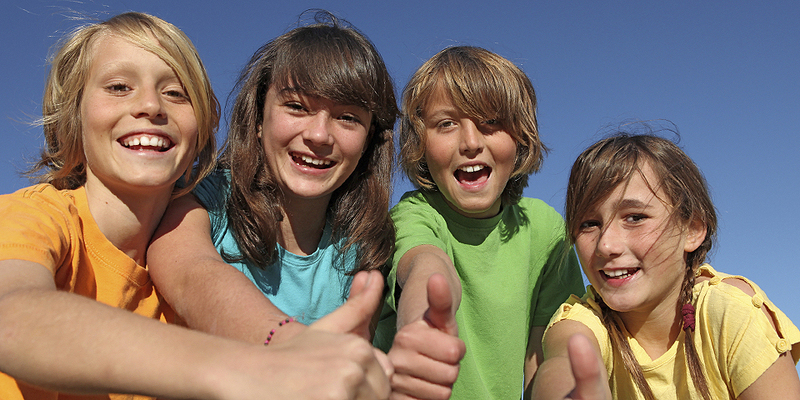 Enroll your child in an enriching, fun after school arrangement - that provides transportation! 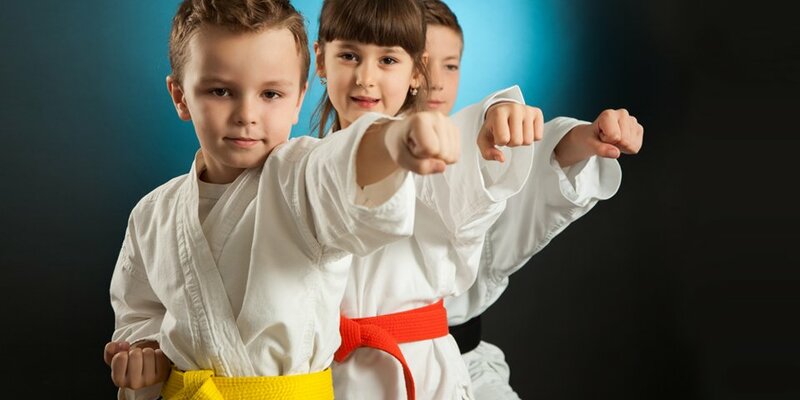 We pick your child up from school, and bring them right to our dojo for an afternoon full of martial arts... fun & games... exercise... and lessons on life. 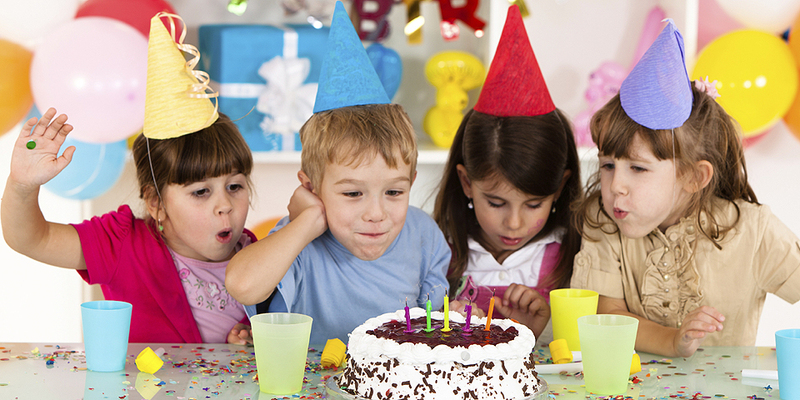 Kids learn firsthand about respect, discipline, focus and paying attention - while having a great time. So if you have to work late, and need a safe, structured, and fun setting to take care of your kids... Click now to learn even more about our awesome program. Sick of hitting your head against the wall, wondering why you just can't get results? We can help. Our personal training program will give your body exactly what it needs to shed unwanted fat... tone muscle... and give you loads of energy. - Fat loss doesn't have to be a mystery. You can burn pounds every week with our personal training program. Click now to learn even more and to get started today. You'll absolutely love it. Guaranteed. My name is Matt Roberts, head instructor of our martial arts school here in Reisterstown. For some time now, we've dedicated our lives to bringing the physical - and spiritual - benefits of martial arts to our community. Helping you succeed in martial arts is the only goal of our Reisterstown program. Everyone here - each of our martial arts instructors - is passionate about helping you succeed, have fun, and enjoy the time you spend here. So come on by and try out the program that's best-suited for you. You can learn more about the classes our Reisterstown school offers, and call us to register for the one that's right for you.